This is the one! Spectacular views from the strip to the western/southern mountains. Unbelieveable sunsets too! Gorgeous home is highly upgraded w/custom expanded patio/cover, gourmet kitchen, custom cabinets, upgraded tile, skylights, shutters, coffered ceilings-all in immaculate condition. 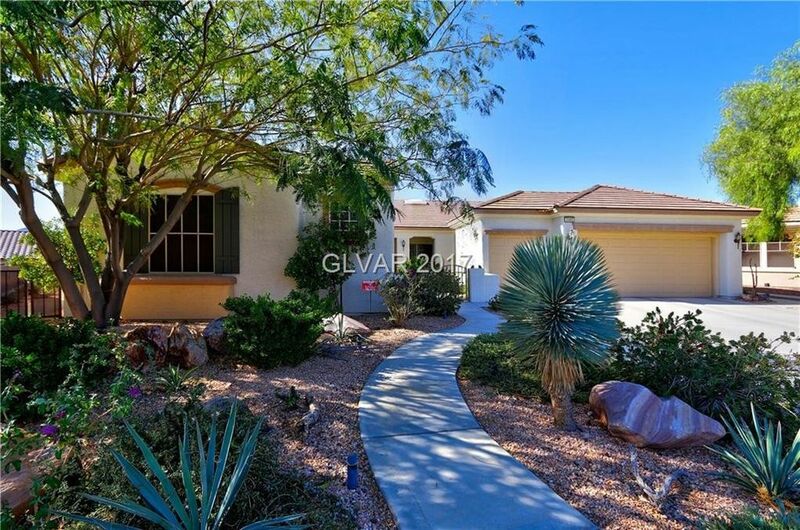 Enclosed courtyard leads to gorgeous casita w/large bathroom. Professional rear landscaping/fruit trees/gardens & built-in BBQ.